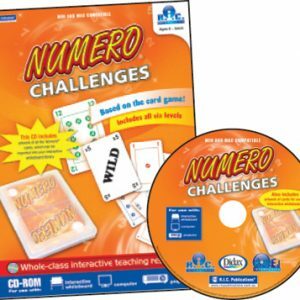 ADD THE INTERACTIVE NUMERO CHALLENGES CD TO YOUR BASKET AND USE PROMO CODE ‘IETPL’ TO RECEIVE IT FOR FREE! 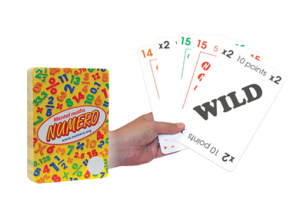 RIC2990 Numero is simple to play. 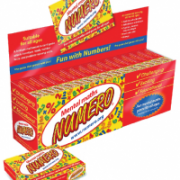 Numero, at all levels, has only three rules. 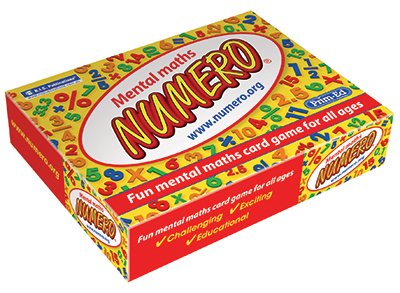 These rules govern all levels of play. 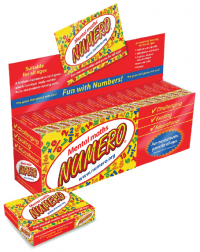 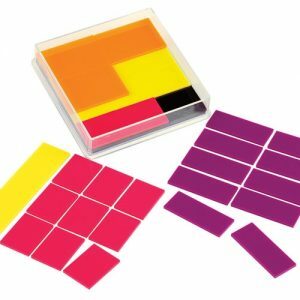 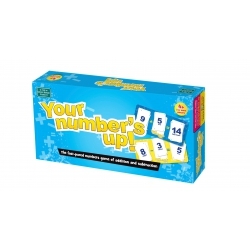 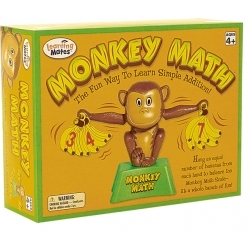 In junior primary schools Numero is introduced in its simplest form and allows opportunities for students to develop very early number skills, as well as significant early problem-solving skills. 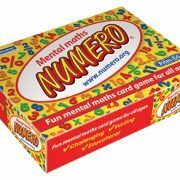 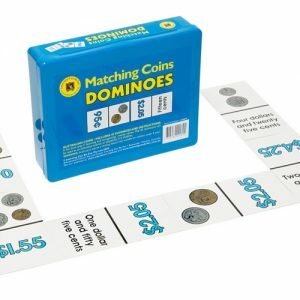 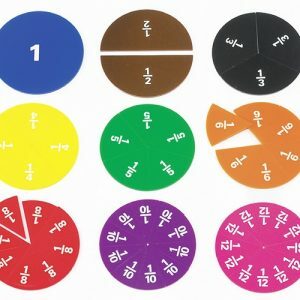 Children as young as four have used Numero successfully and the developmental nature of the game allows students to develop to more complex stages at their own rate.